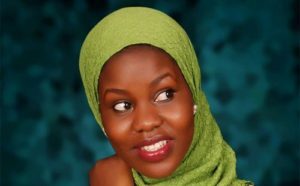 Last week social media and news in Uganda were dominated by NTV’s news anchor and Mwasuze mutya presenter Faridah Nakazibwe and embattled Redpepper Newspaper, a local gossip tabloid when the court ordered the latter to pay at least 45,000,000 shilling to Faridah Nakazibwe over defamation, writing false articles against her name, using her photos from Facebook among several others. 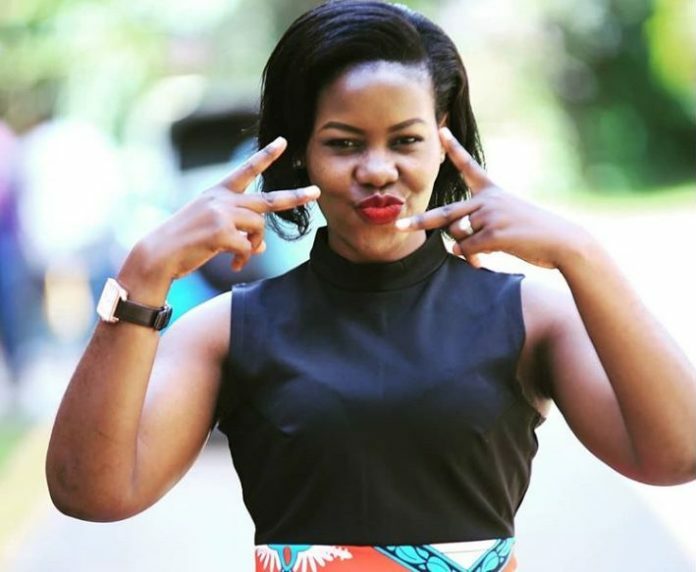 In her complaint, the Mwasuze mutya presenter claims that Redpepper and its sister company Hello headed then by Richard Tusiime between December 2015 and June 2016 wrote at least 38 false stories about her that caused torture, inhumane and degrading treatment, stress and anguish. The court declared that out of the 38 cases brought to their attention, she only brought evidence to two cases and hence deserved to be paid 45 million by the gossip tabloid. These two stories, one was published in hello on December 23rd 2015 named “Fiance sold Faridah to Kigongo at 70 m” and the other “Kigongo marries Faridah’s sister” which was published on 29th December 2015 in Hello. Despite the court order, sources indicate that the Redpepper bosses are not bothered and not willing to pay any single shilling to Faridah Nakazibwe claiming that the orders are not fair to their side and should not be welcomed. It should be remembered that Redpepper has lost most of cases against the newspaper including that of Rebecca Kadaga and Erias Lukwago where the court ordered them to pay the victims millions of money. 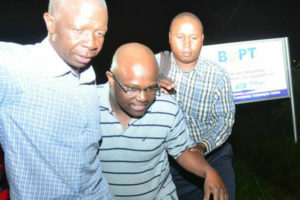 It should remembered that a few months ago, the newspaper was closed for weeks and all their bosses arrested and remanded at Nalufenya detention center when they published a story about Museveni’s plans to remove his friend Paul Kagame from power. It’s not yet clear whether Court will forcefully give orders to Redpepper to pay the staggering amount of money to Nakazibwe.